What is the source of personal writing? When do we begin to consider our own lives worthy of a story? 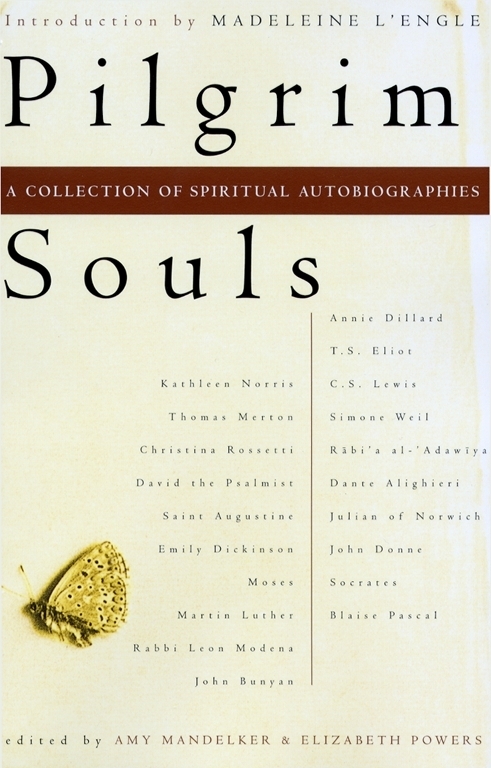 These powerful and passionate selections of spiritual autobiography do not merely represent a vital literary tradition; they bring together fifty-eight writers whose search for truth and understanding has spanned over two millennia and several continents. * Scholars and philosophers, like Simone Weil and Blaise Pascal, who seek to ground spiritual conviction in a rational certitude. Strong, deep, and enduring, the selections in this illuminating anthology remind us that "the unexamined life is not worth living" and speak to us with an immediacy that transcends time and space.